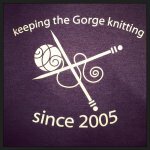 Show your love for Knot Another Hat a KAH hoody! 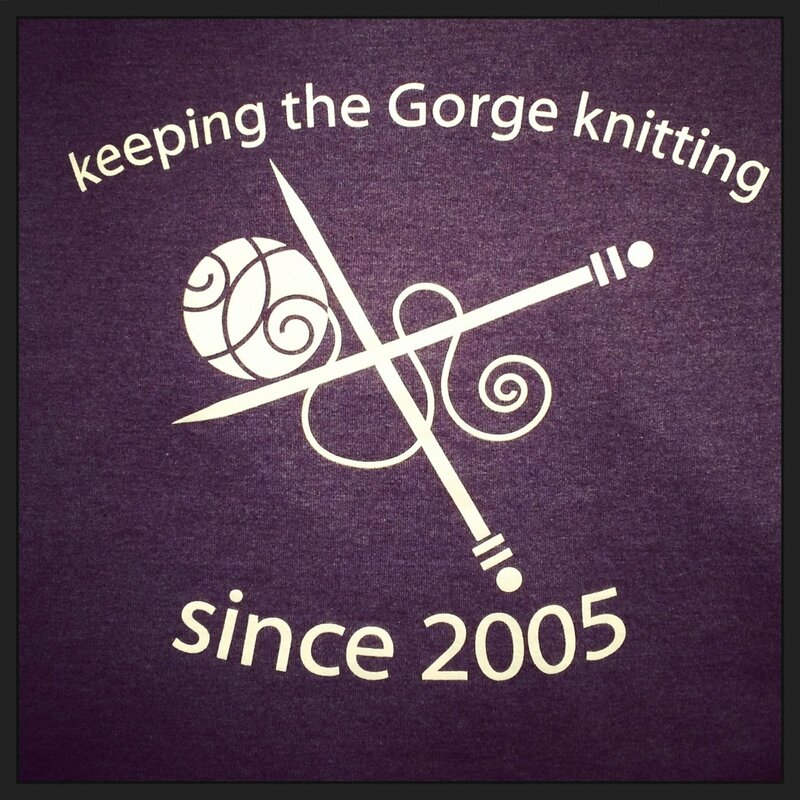 Front left says "Knot Another Hat" and back shows off our logo and says, "keeping the Gorge knitting since 2005!". Available in pullover or zip front styles.